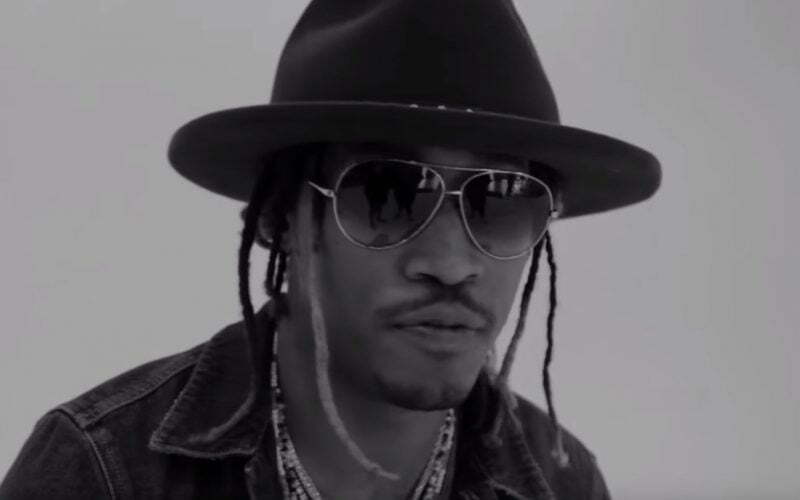 Future is opening up about his friendship with both Drake and Meek Mill, as well as, the ongoing beef between those two rappers. The Atlanta rapper is on the cover of XXL magazine and in his spread he discussed not only his friendship with the two beefing rappers, but also his baby with Ciara and her relationship with Russell Wilson. Future is also making it clear that he is cool with Ciara bringing his son around her new boyfriend Russell Wilson. But there are still some aspects that he is uncomfortable with. 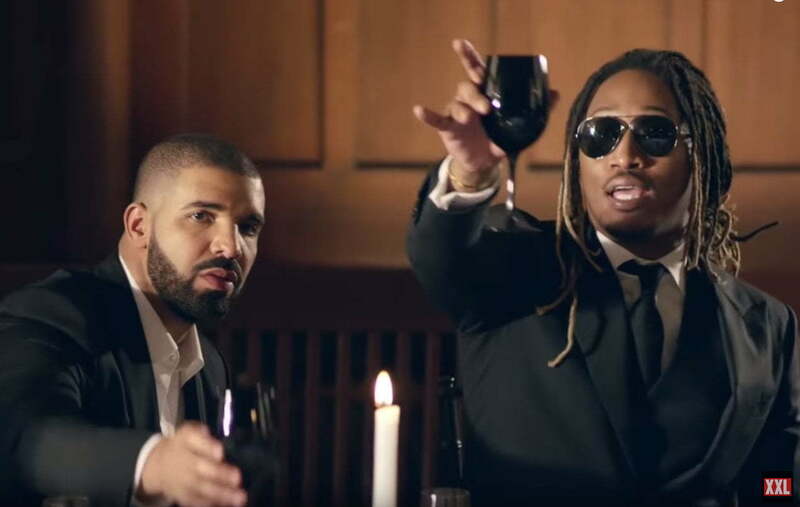 Future and Drake new mixtape What A Time To Be Alive is the hottest topic this week in hip hop. The duo released the joint project on Sunday and has been getting rave reviews for the effort. So sad. How can Zahir be a child when his slum bum no child support to ciara killing young people with his music cheating IRS ghetto mentality but keep his kids in private schools and homes way away from ghetto USE THIS CHILD AND HIS MOM TO PUSH HIS MUSIC to support his other kids? Future Past is a crimping shame bum. Go to Haiti crying whining BOY. You even pushed your music when you brought baby Zahir Prince Wilson home.